Add drama to your everyday look. When it comes to your office makeup look, there are a few things to consider, the most important being simplicity. After all, mornings are complicated enough as they are. Throwing in a full on smokey eye into the mix would be quite the challenge with just a little over 10 minutes on hand. But getting the eye makeup you want doesn’t always have to be complicated. 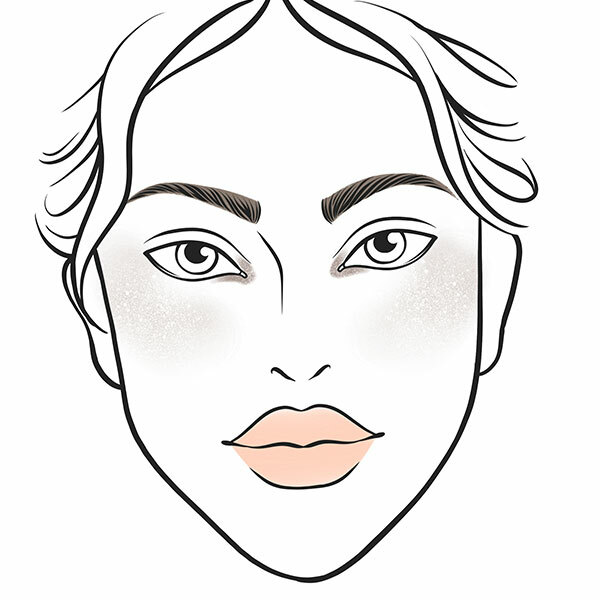 Here are four makeup looks that need three products or less to complete. When you’re in a pinch and you have five minutes to put on your face, enlist the help of two things: a brow pencil and some reflective cream shadow. First, pat some REVLON ColorStay Créme Eye Shadow in Vanilla onto the inner corners of the eyes and on your cheekbones for that instant glow. Next, use the REVLON ColorStay Brow Pencil in your shade to fill in your brows and give your eyes definition. 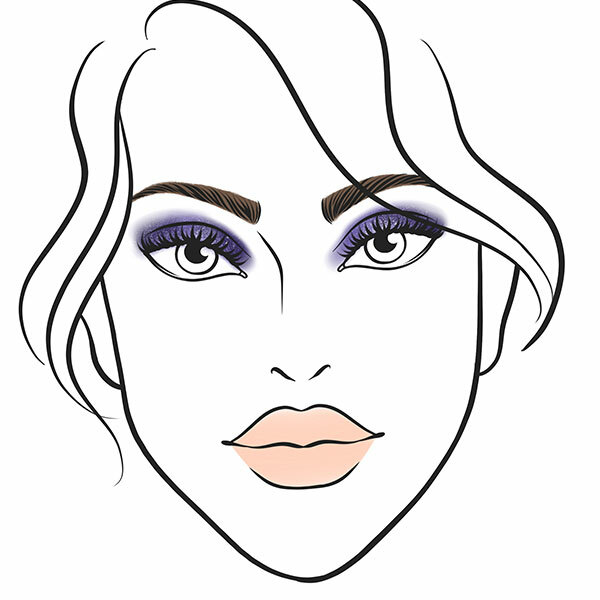 For brown-eyed Pinays, the color purple will help bring out the brown in your eyes. Take the REVLON ColorStay Créme Eye Shadow in Black Currant and use the brush to color your eyelids. Define your brows and keep them in place using the ColorStay Brow Crayon, and swipe on Revlon's Mega Multiplier mascara to finish off your look. 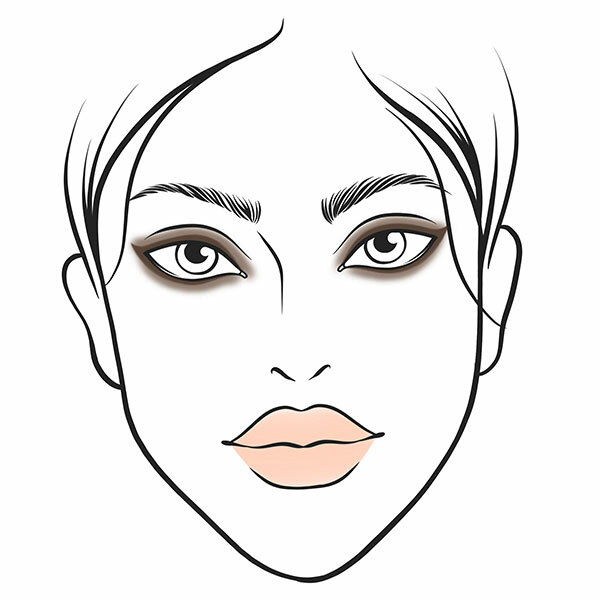 Consider this your 5-minute smokey eye alternative! Using REVLON PhotoReady Kajal Matte Eye Pencil in Matte Espresso, line both top and bottom lash lines. Then, flip the pencil over and use the other end to smudge out those lines. The effect is a much softer smokey eye that's perfect for an everyday corporate look. Add a bit of glam to your look by injecting some sparkle into your #FOTD. Apply the REVLON ColorStay Créme Eye Shadow in Honey all over your lids and line your upper lash lines with the REVLON PhotoReady Kajal Matte Eye Pencil in Matte Coal. 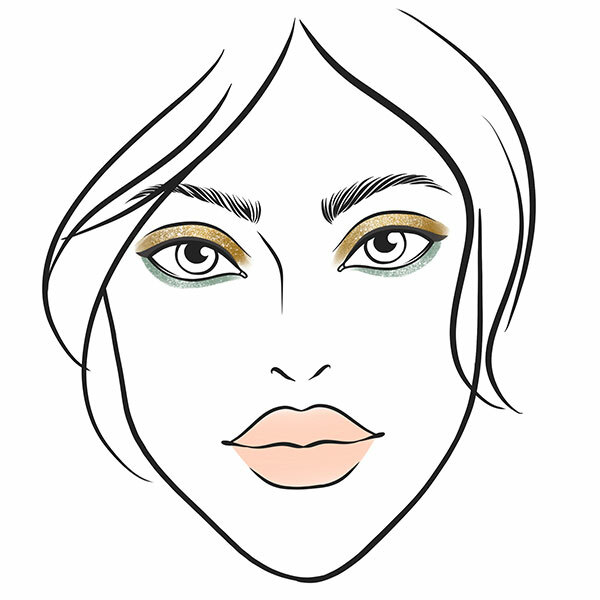 Then, grab the REVLON ColorStay Créme Eye Shadow in Pistachio and apply it along your lower lash lines for a bit of color. For more information on all of the products used, head to Revlon's page here.